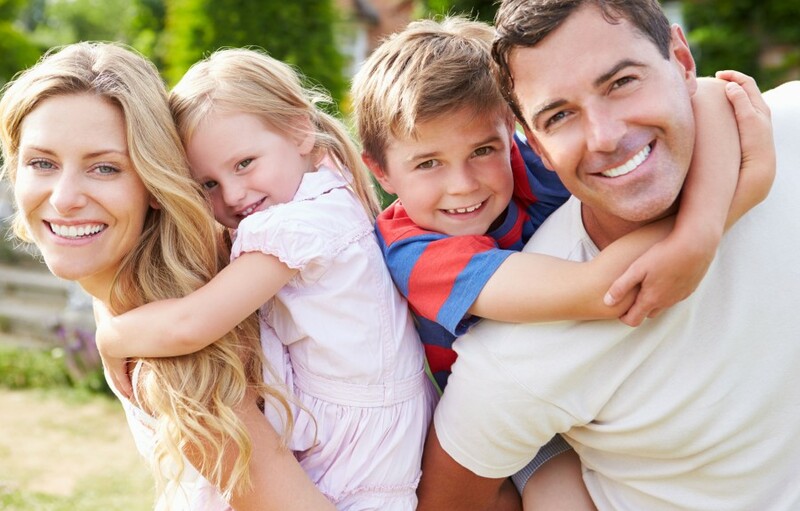 Your child’s first exposure to the dentist can shape their entire outlook on dental care for the rest of their life. 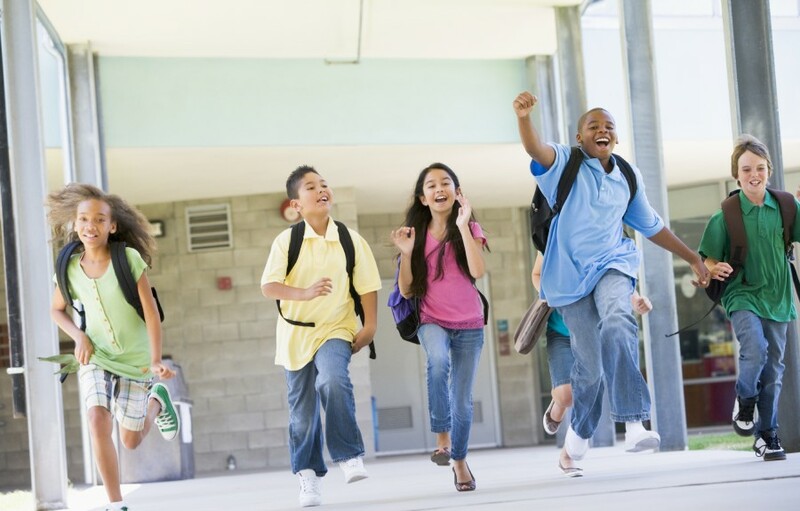 At Dr. Bender’s office, we work to provide your child with an enjoyable, friendly environment in order to help them realize the importance of oral health at a young age. 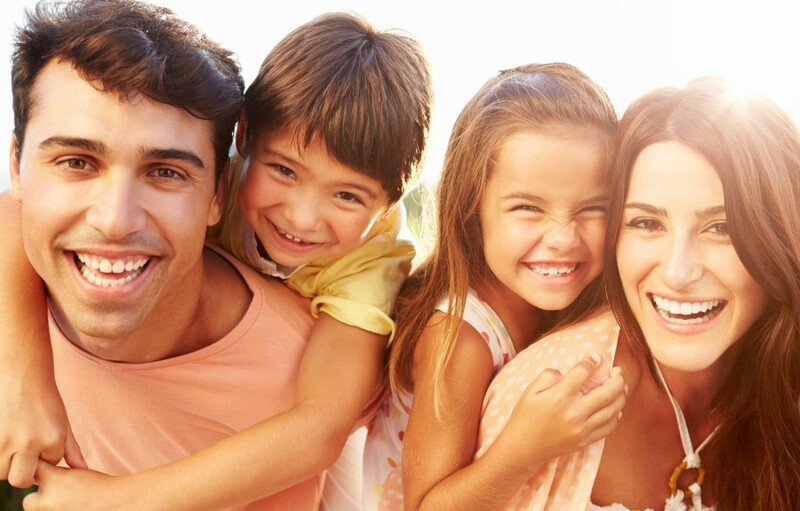 Routine dental visits can help us to identify and treat potential dental problems before they become serious–including cavities and tooth decay. 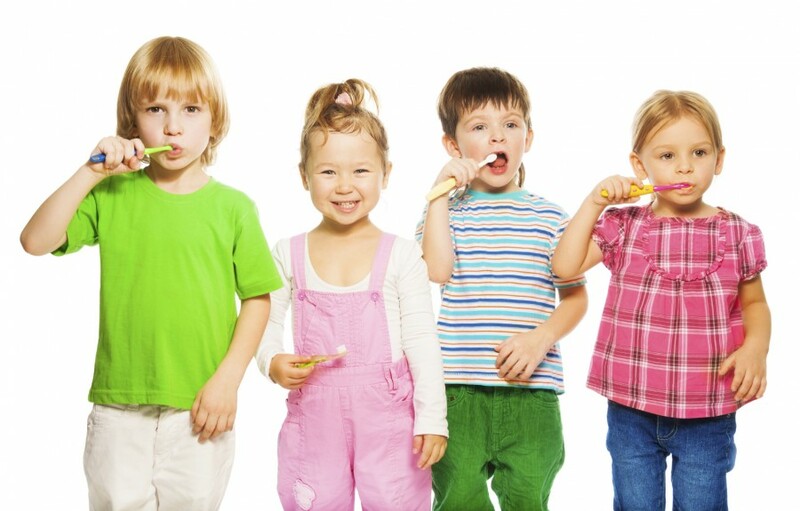 One of the most fundamental elements of pediatric dentistry is frequent dental attention. 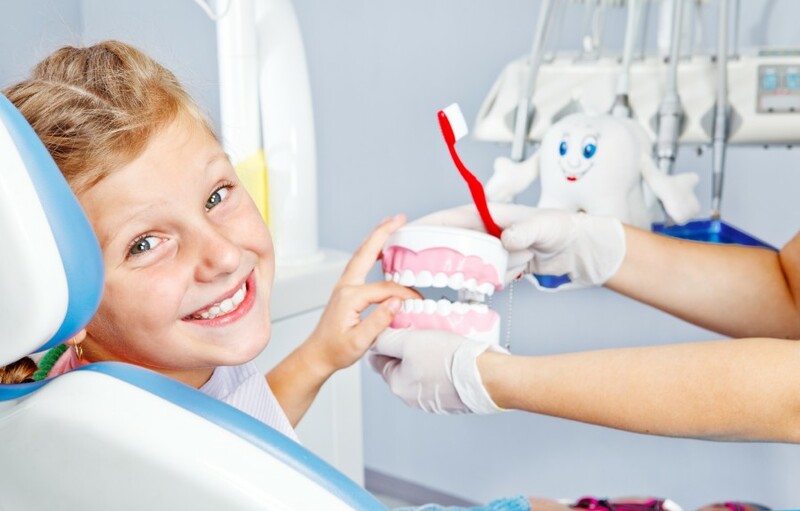 While at-home methods such as brushing and flossing are beneficial ways to preserve the oral health of your child, they require the attention of their dentist on a regular basis.